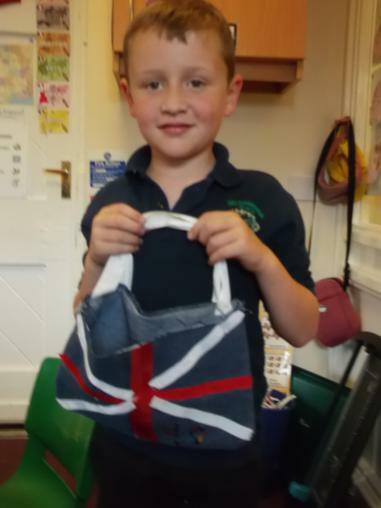 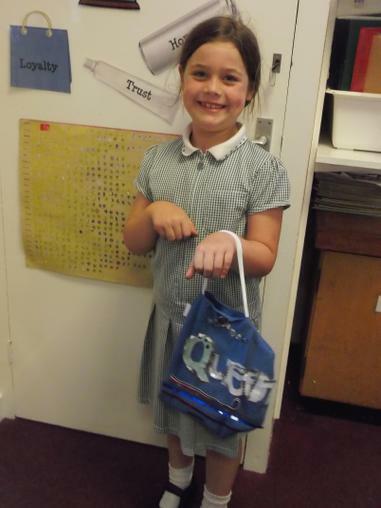 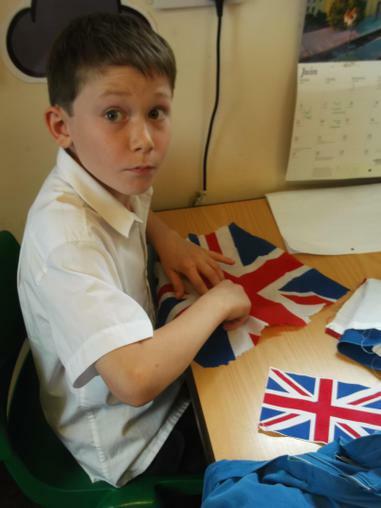 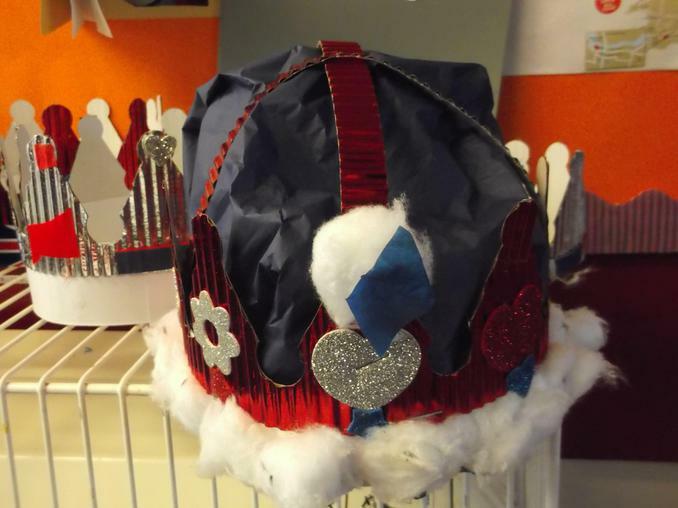 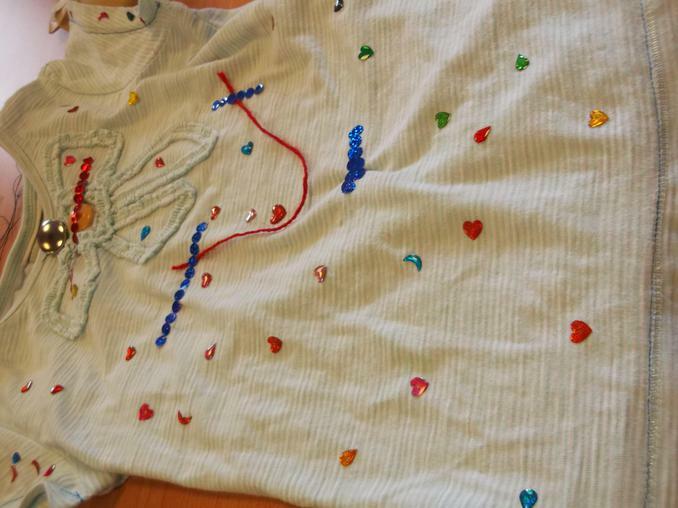 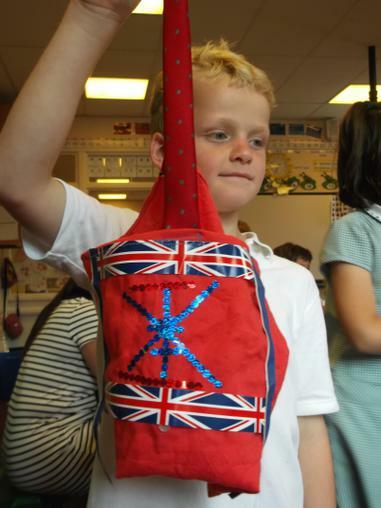 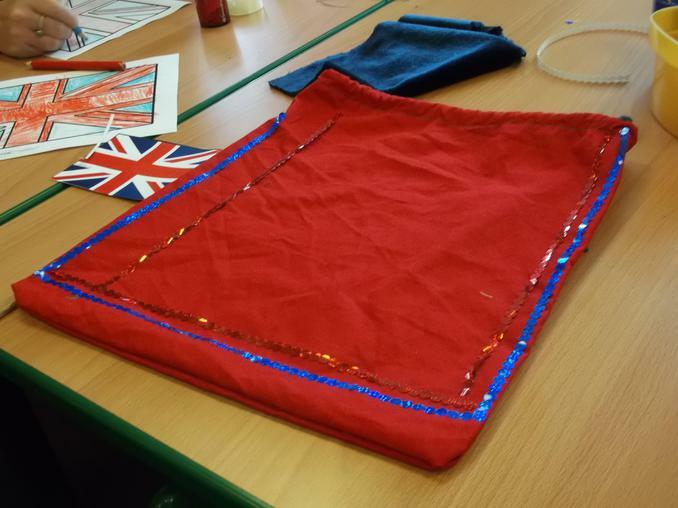 To celebrate the Queens 90th Birthday each class has been designing and making an array of fashion items to model at our red, white and blue fashion show later today. 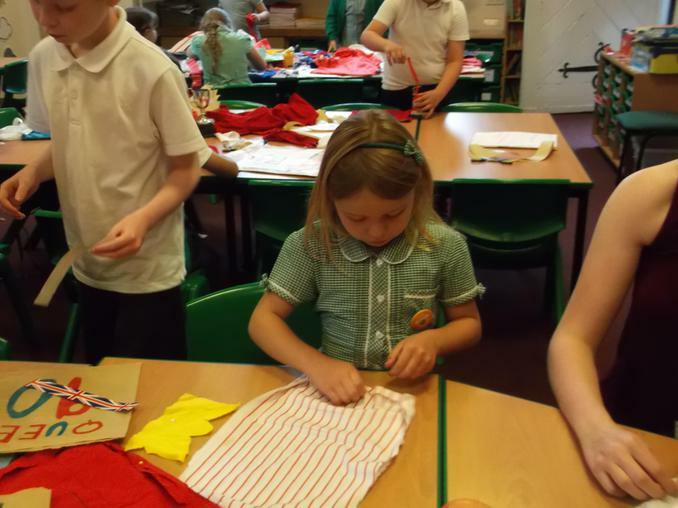 All 3 classes have been extremely busy designing, measuring, cutting, sewing and gluing to create their wonderful designs. 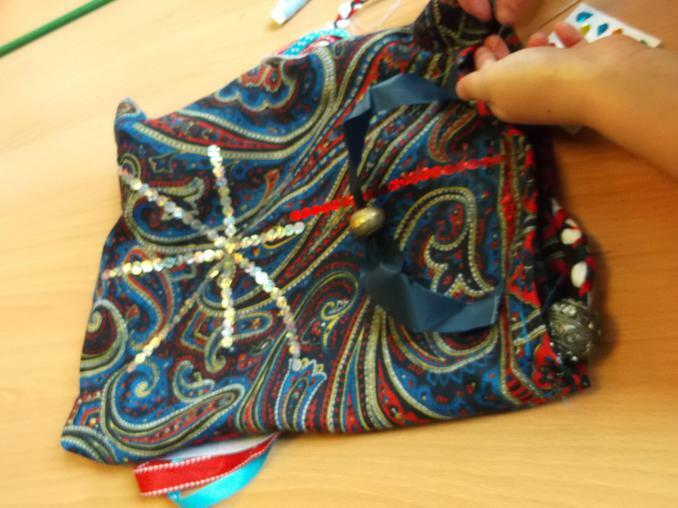 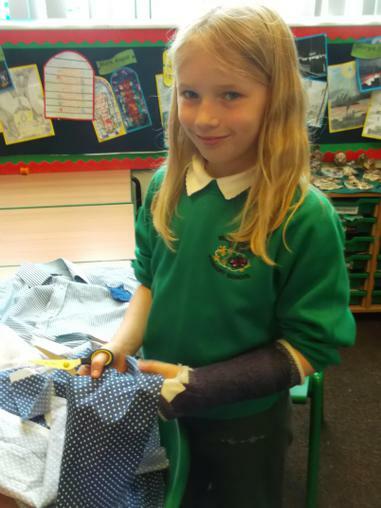 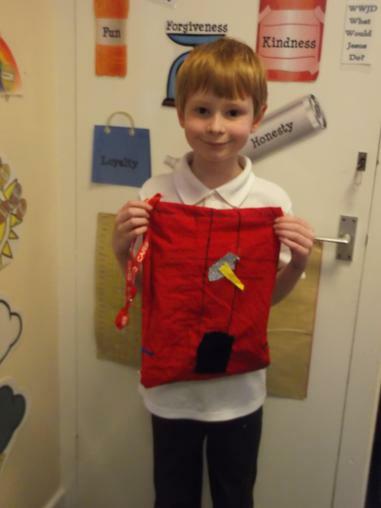 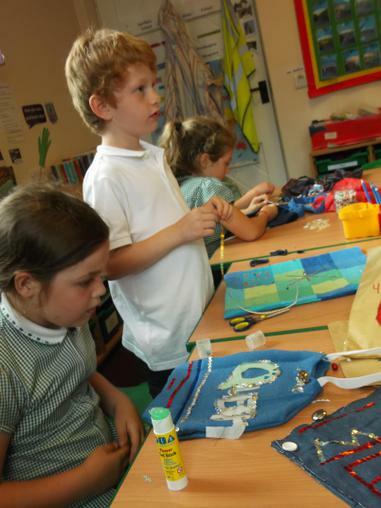 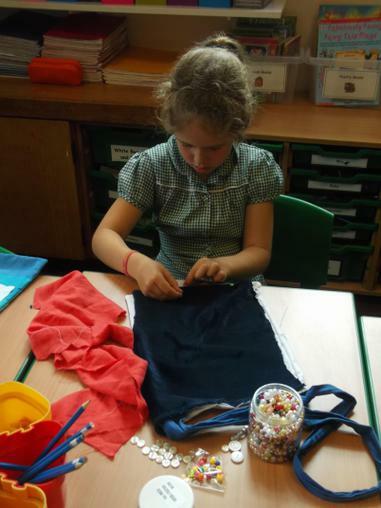 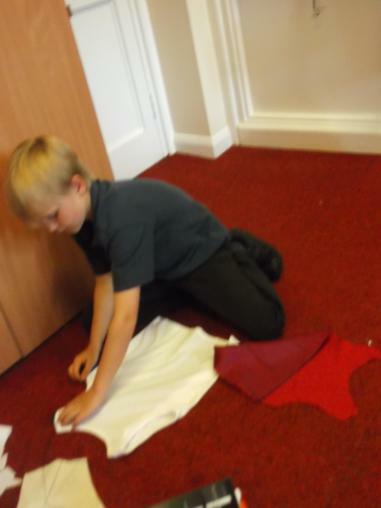 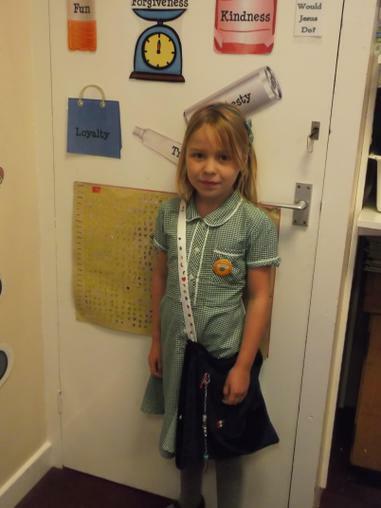 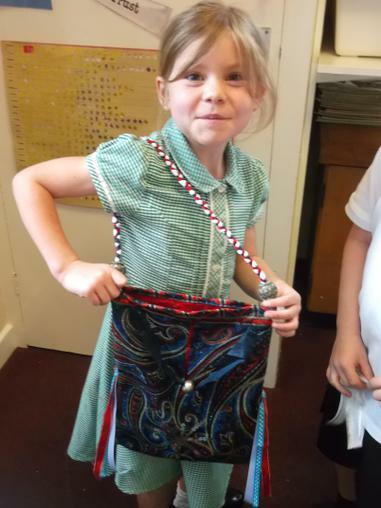 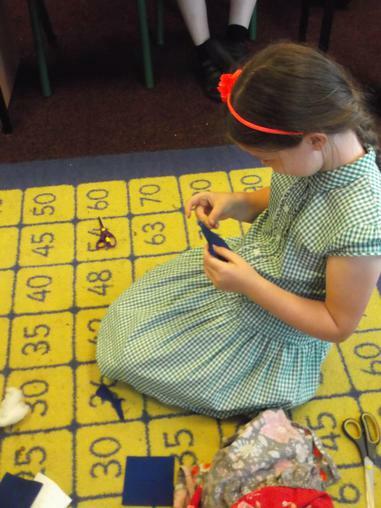 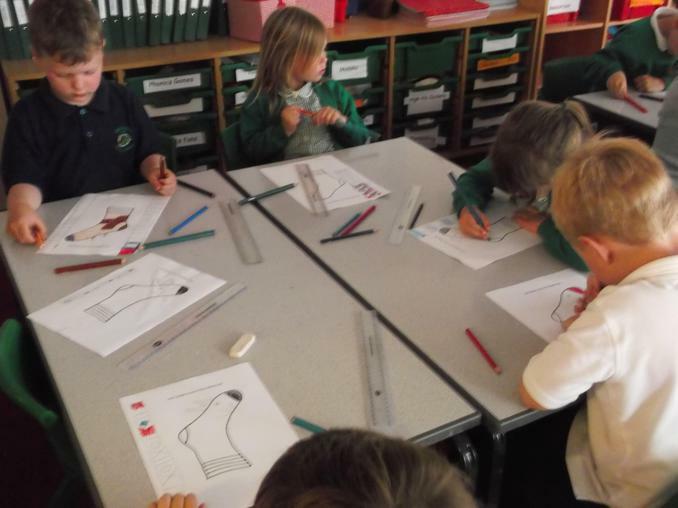 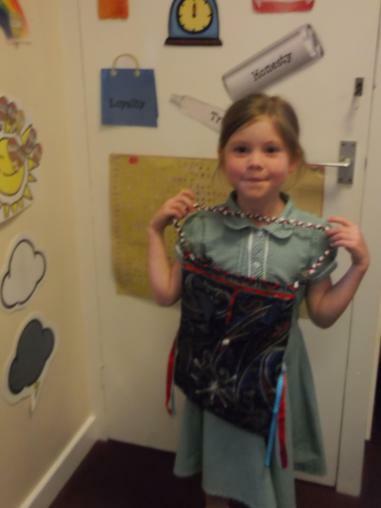 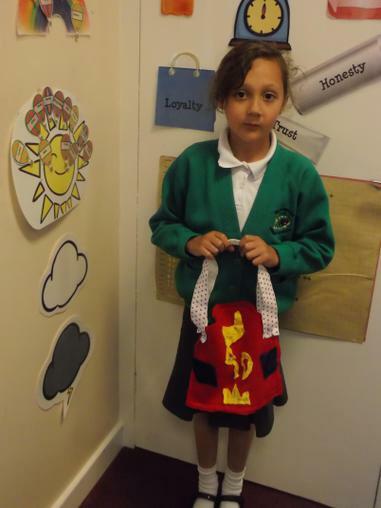 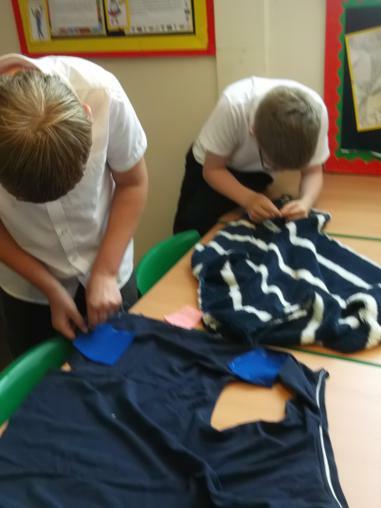 Class 3 have been busy making waistcoats and skirts. 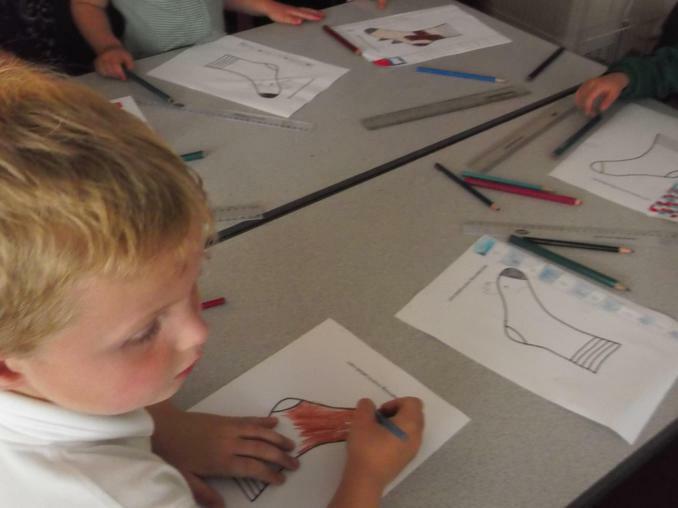 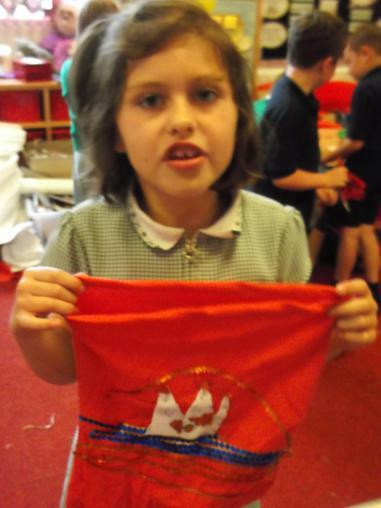 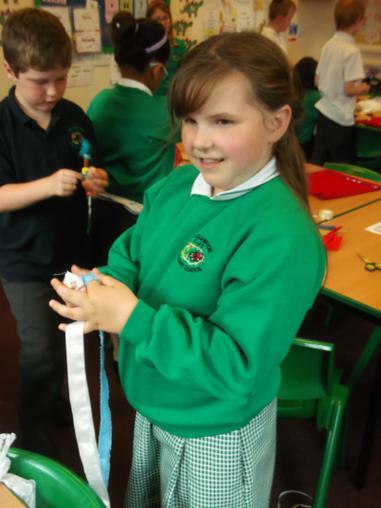 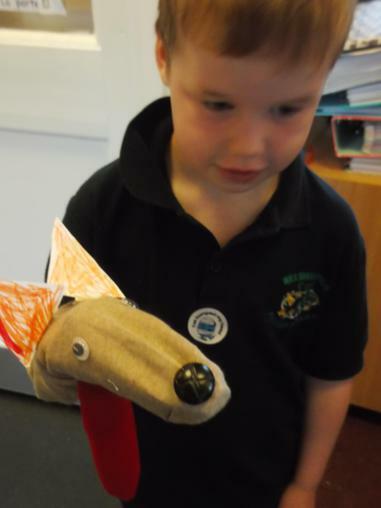 Class 2 have made bags, neckerchiefs and jewellery and Class 1 have made crowns and corgi hand puppets. 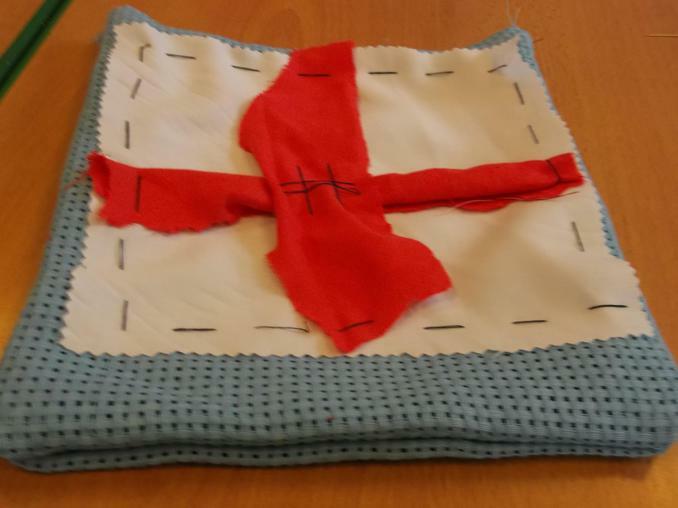 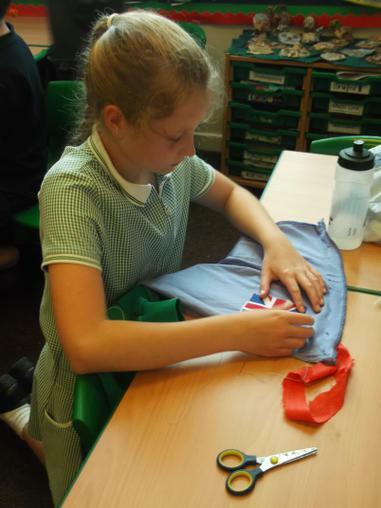 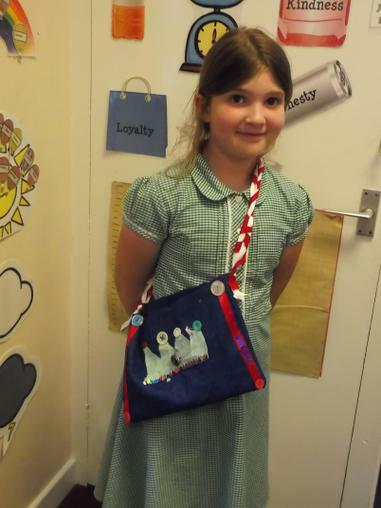 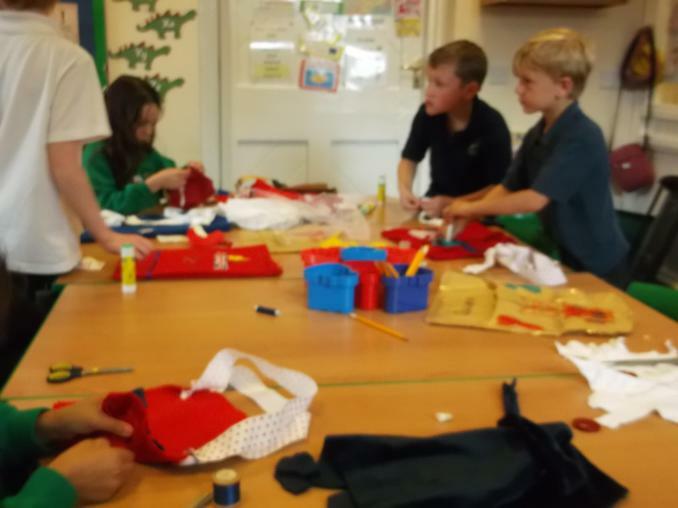 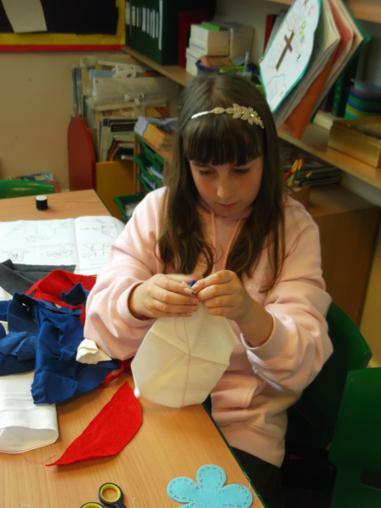 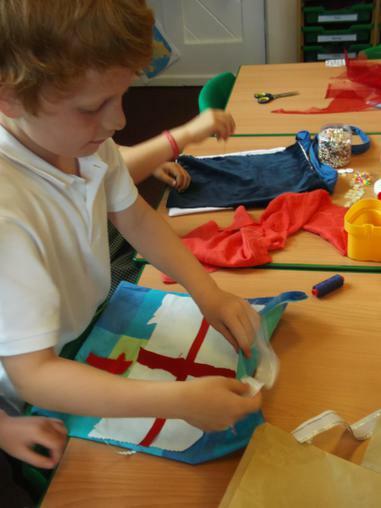 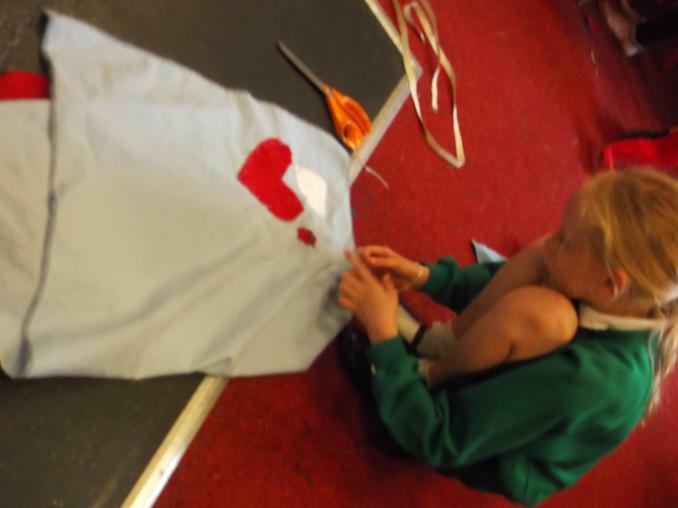 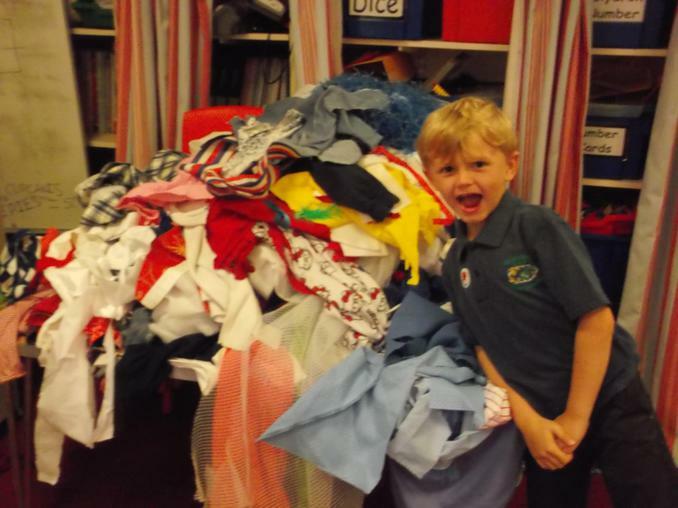 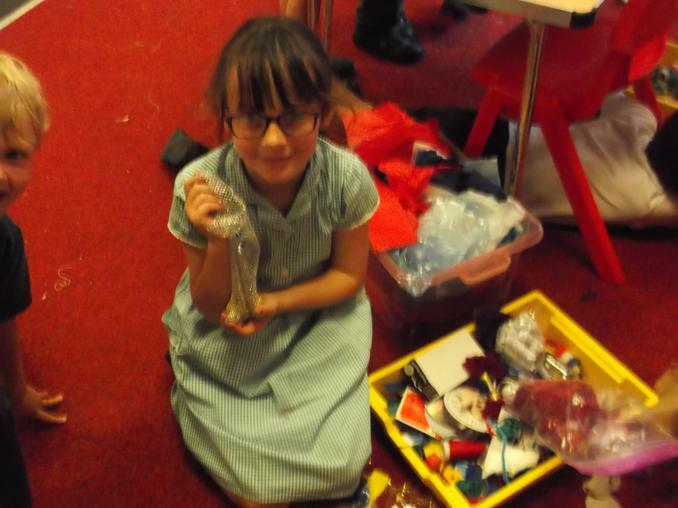 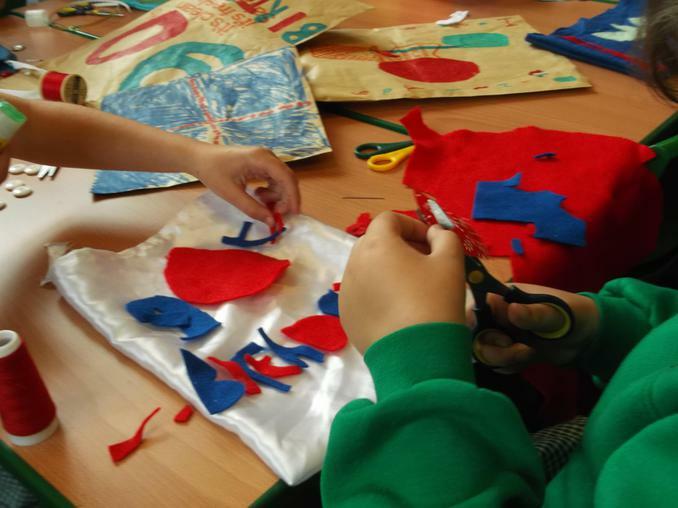 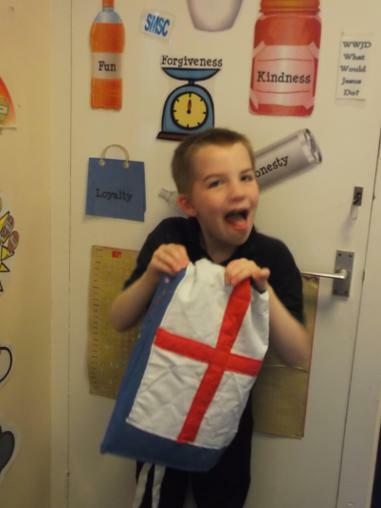 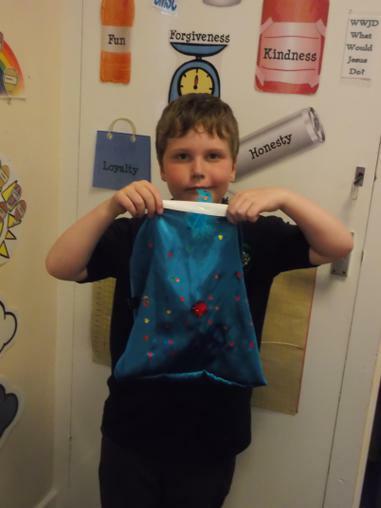 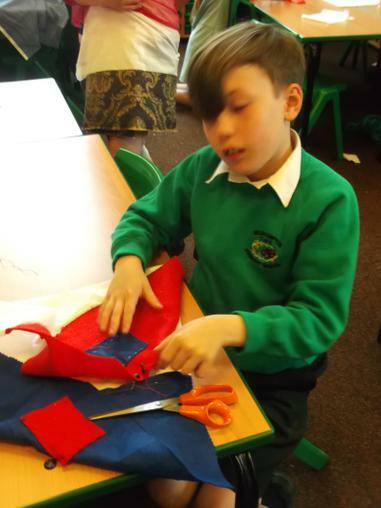 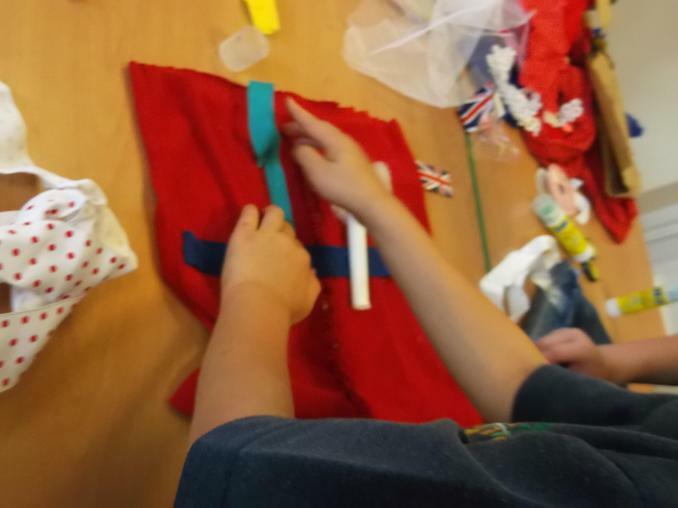 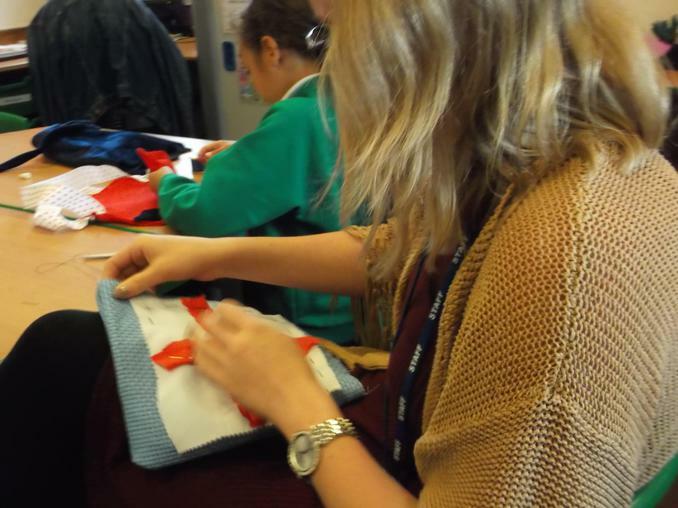 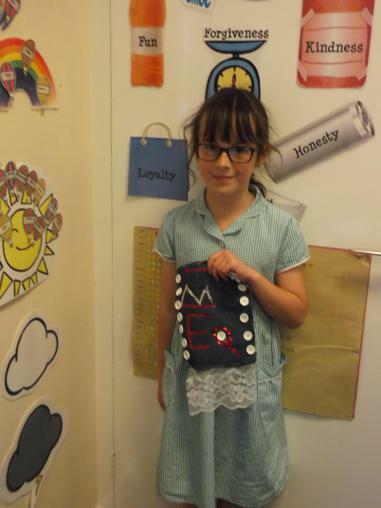 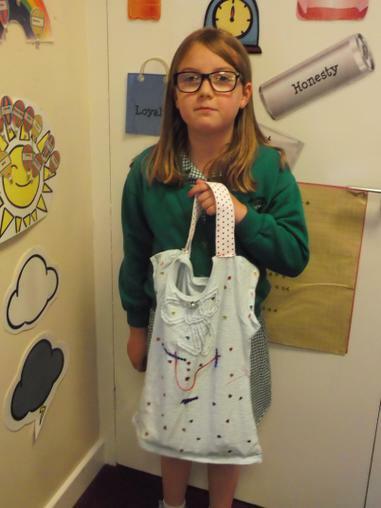 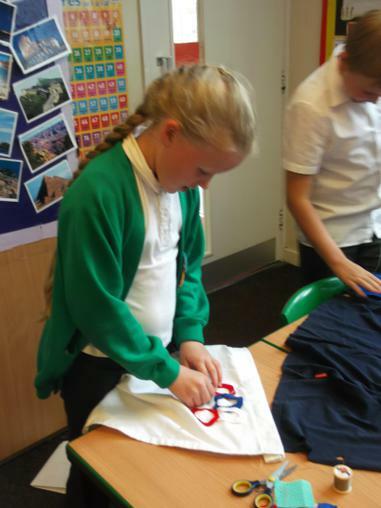 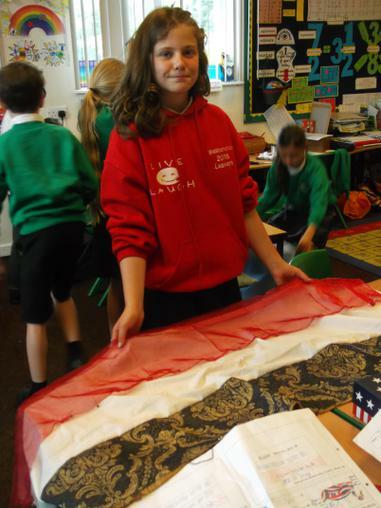 We would like to say a huge thank you to our brilliant parents who raided their wardrobes for anything red, white and blue and another huge thank you to those parents and grandparents who gave up their very precious time to help with the sewing. 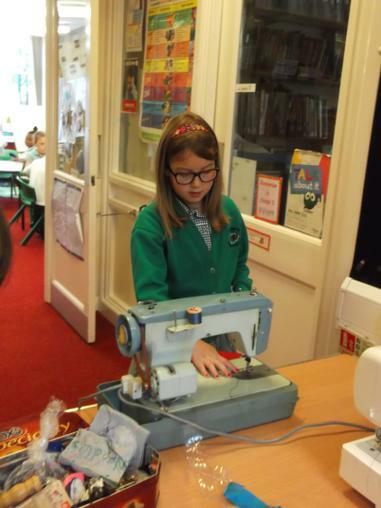 We hope you enjoy looking at the photographs of our very busy week!